Toronto’s Forestry Department invites you to join them in hands-on stewardship activities in Wanita Park. Learn about and be a part of these activities that help protect and preserve Toronto’s natural environment. 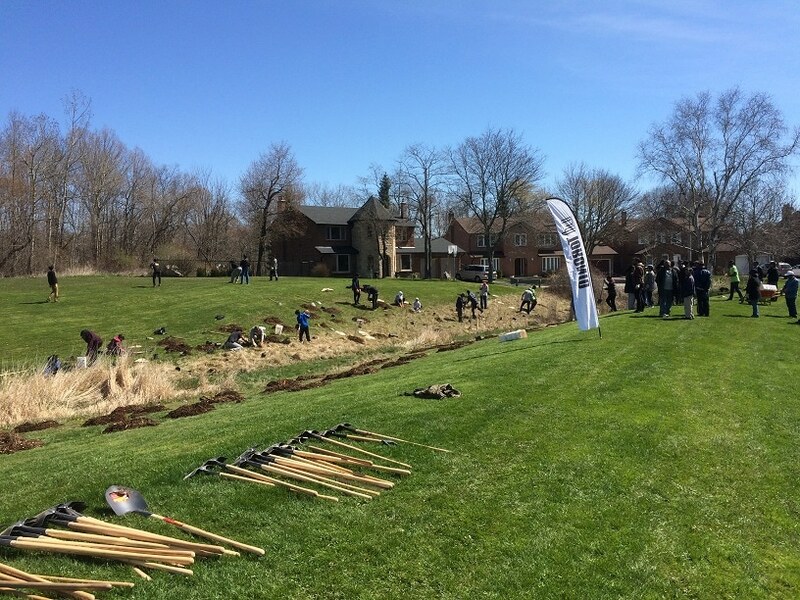 Activities could include mulching young trees, removing invasive species, garbage clean-up, and more. A stewardship event is a perfect activity for community groups, individuals, and families – all are welcome to attend. Equipment and materials are provided. Volunteers should dress for the weather, wear comfortable clothing, sturdy closed-toe shoes, long pants, and bring sunscreen and drinking water. Note that this is not a tree planting event. Groups of 10 or more should register in advance. Email greentoronto@toronto.ca.